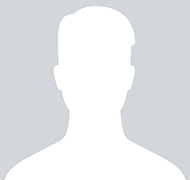 Employment Opportunities – Commercial Ready Mix Products, Inc.
Join Our Team at Commercial Ready Mix Products, Inc.
Commercial Ready Mix Products, Inc. has immediate opening for Mixer Truck Drivers in the Virginia Area. 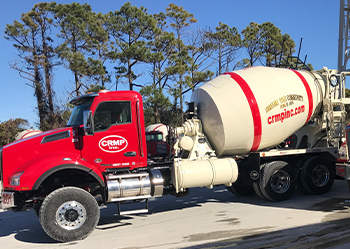 Commercial Ready Mix Products, Inc. has immediate openings for Mixer Truck Drivers in the Nags Head, North Carolina area. 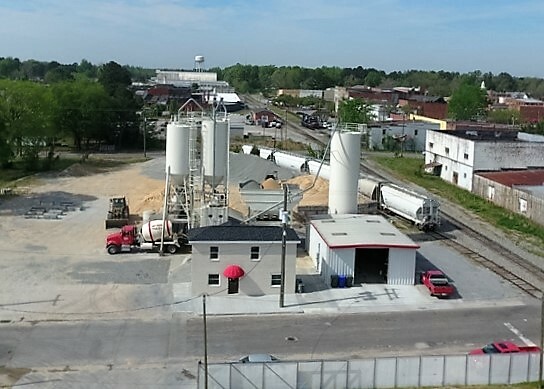 Commercial Ready Mix Products, Inc. has immediate openings for Mixer Truck Drivers in the Elizabeth City, North Carolina area. Commercial Ready Mix Products, Inc. has immediate openings for Quality Control Technicians to support our Virginia and North Carolina Areas. Commercial Ready Mix Products, Inc. has an immediate opening for a Loader Operator to support our Virginia Ready Mix Plant Locations. 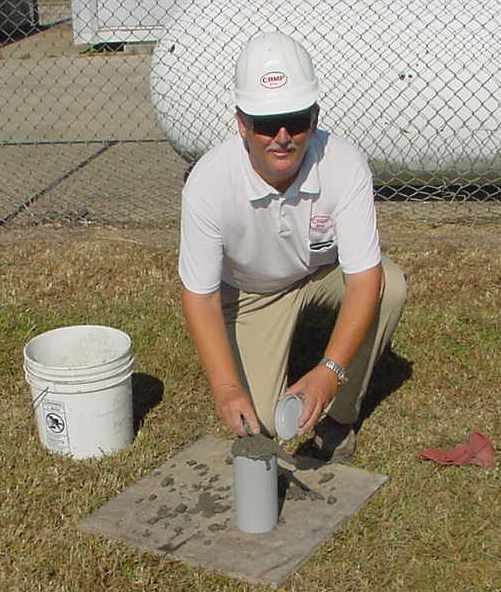 Commercial Ready Mix Products, Inc. has an immediate opening for a Concrete Sales Representative in our Virginia Area. Commercial Ready Mix Products, Inc. has an immediate opening for a Ready Mix Plant Manager in our Virginia Area.